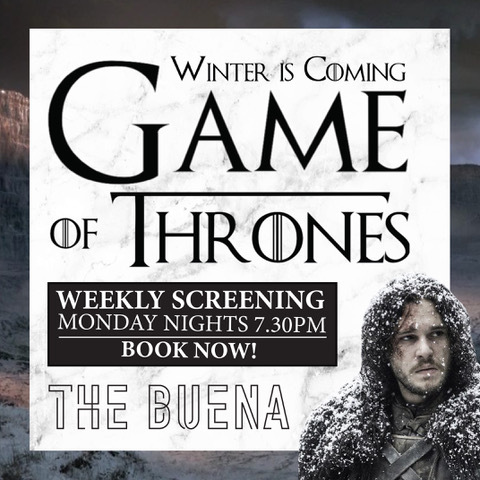 From Pizza Nights, Trivia Nights to Free Face Painting, there’s always lots happening at The Buena, so sign up to our Mailing List to stay in the know! psssst. 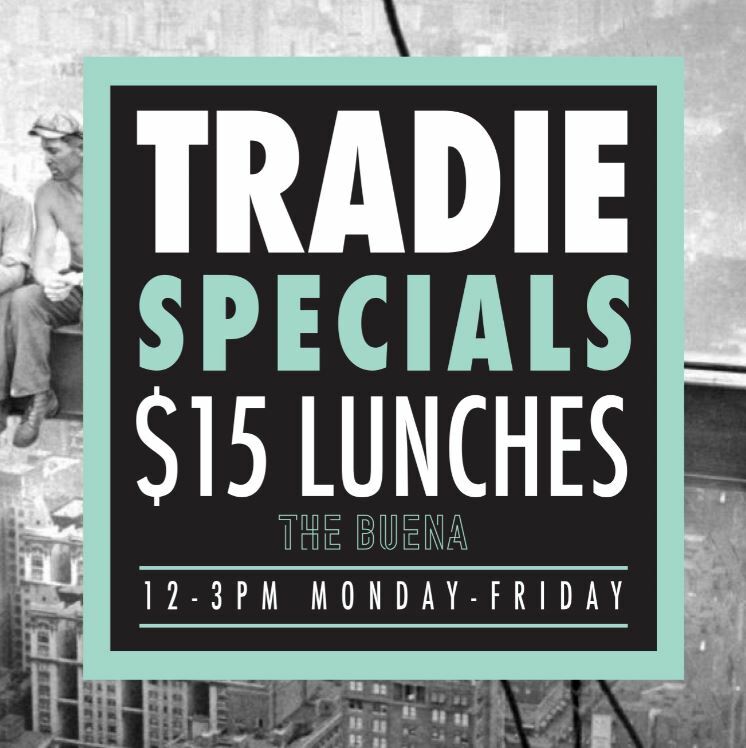 tell us your birthday and we’ll send you $30 to spend on your birthday! 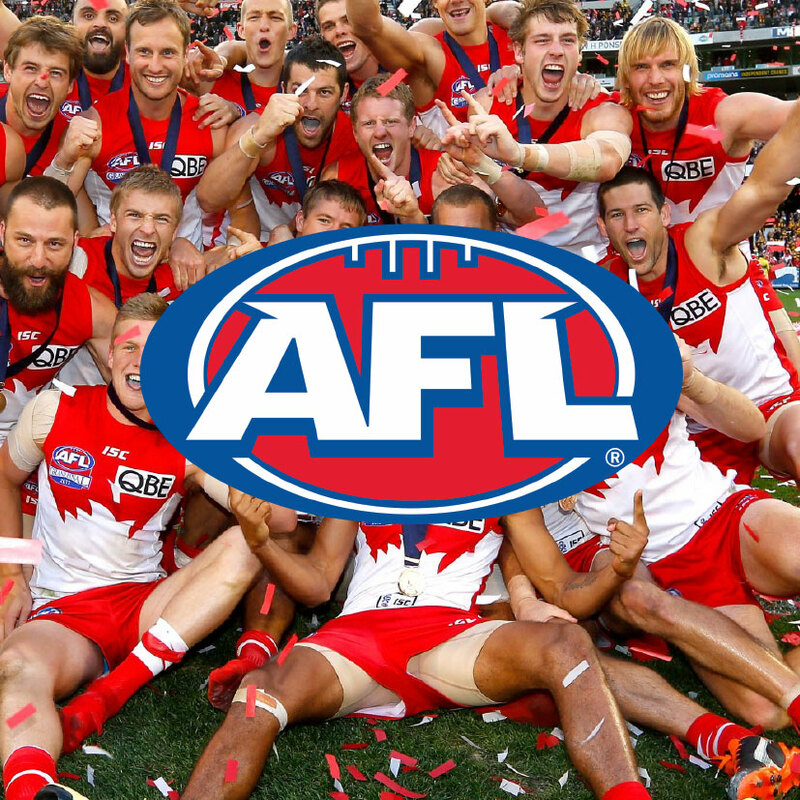 Cheer Cheer the Red and the White! 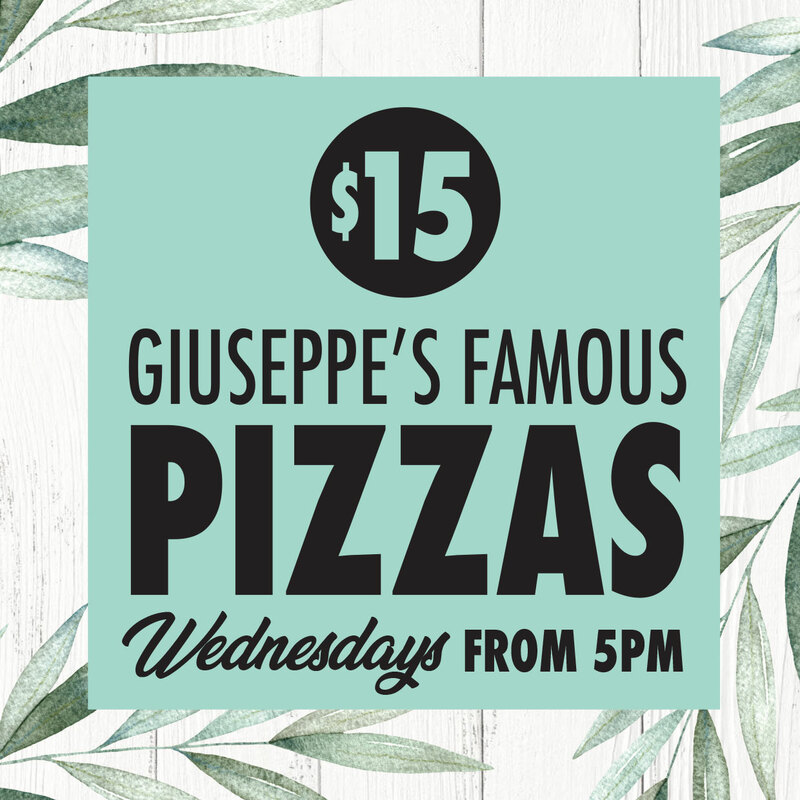 Celebrate making it through hump day with Giuseppe’s delicious wood fired pizzas! 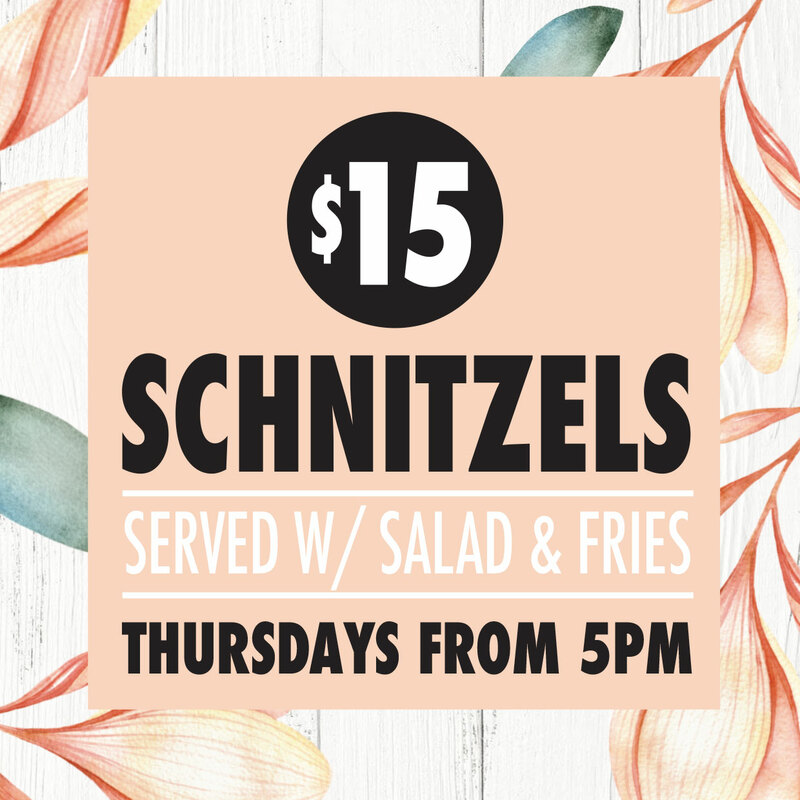 You just can’t beat a schnitty! 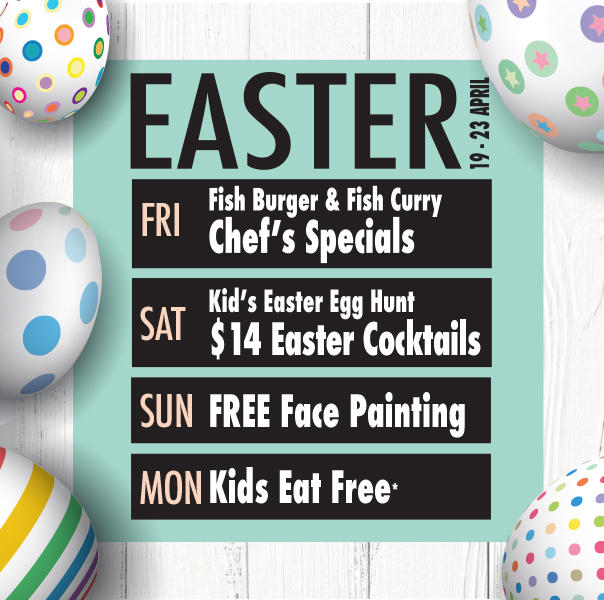 Grab the girls! 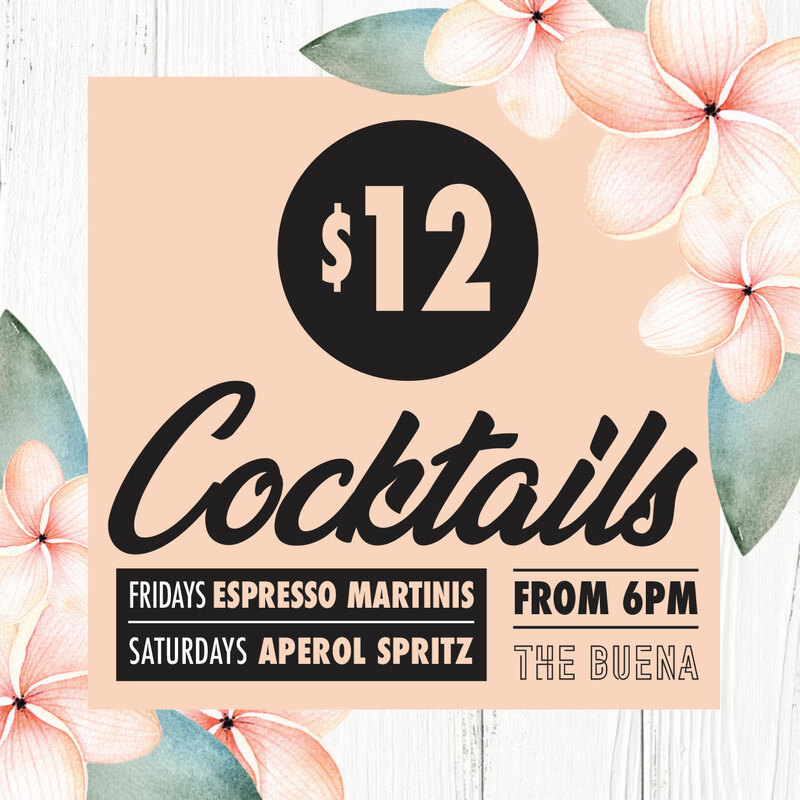 $12 Espresso Martinis on Fridays and then back up on Saturday with Aperol Sprtiz’s. 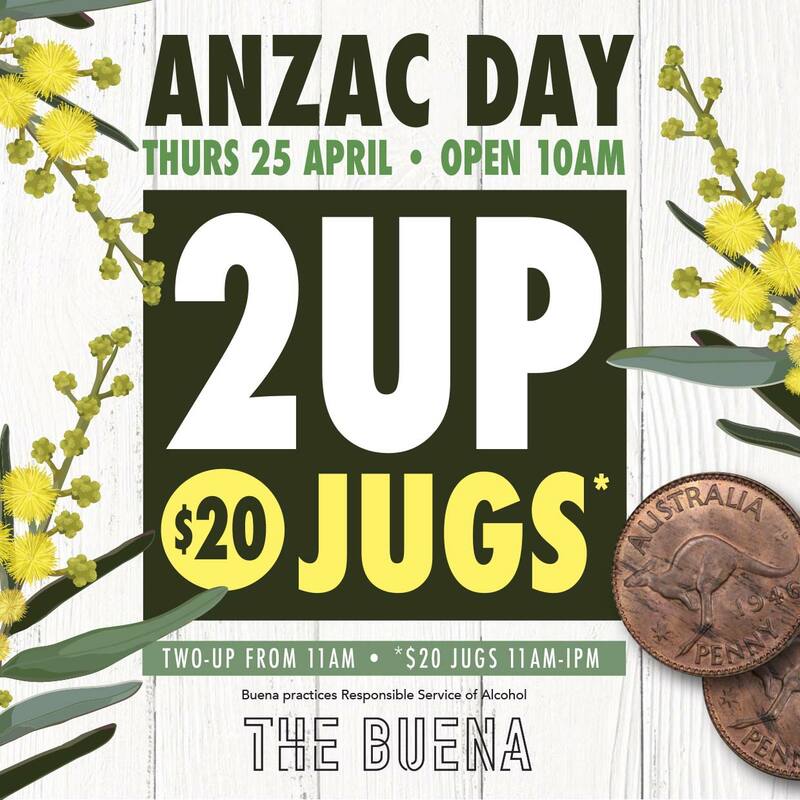 YAAAS! 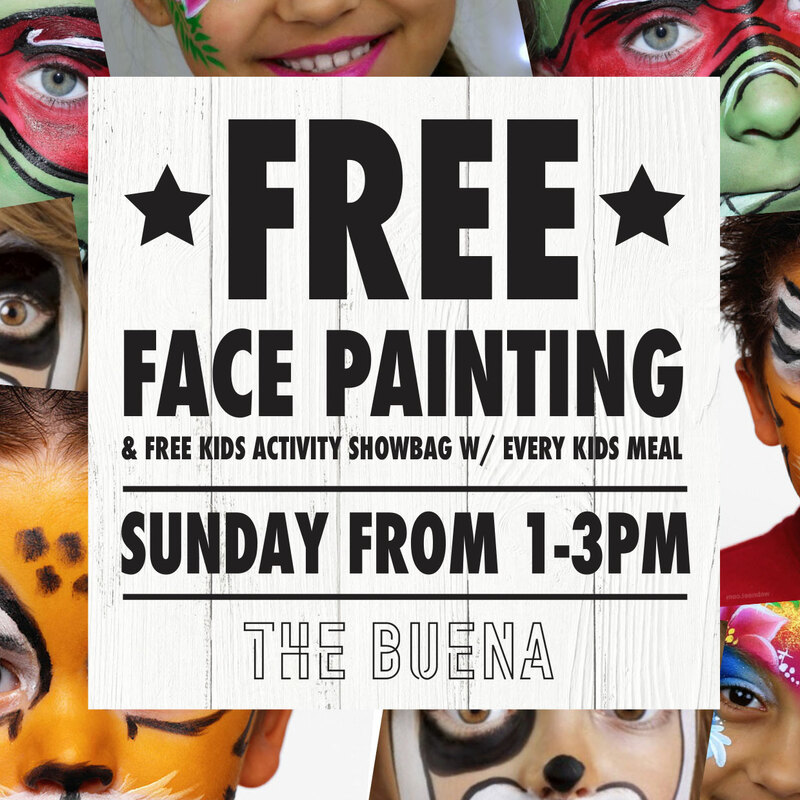 Enjoy quality family and friends time at The Buena with a fab pub meal, delicious kids meals and have their face painted while they’re here. 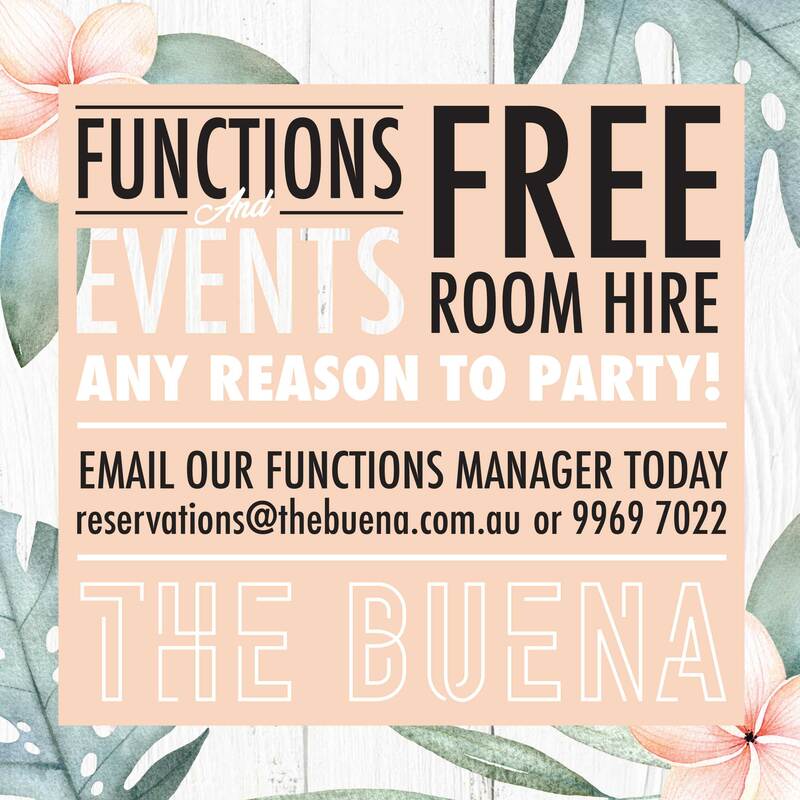 The Buena has function spaces to suit every kind of event – from the casual booth meet up with mates, to the super formal sit down meal for large groups!